Subaru Impreza dot org is a free to join club that provides the Impreza owner with great benefits such as discounted after sale products. 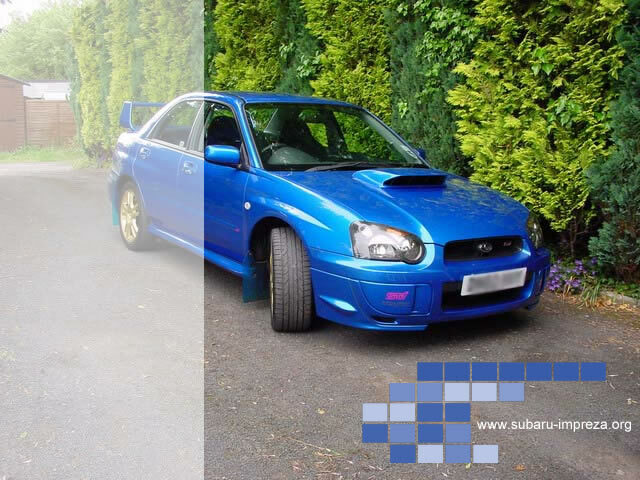 Subaru Impreza Pictures, News, Brochures, Club Maps, Experiments and forums are constantly being updated on this site. Knowledge sharing (forum) has already saved our members endless sums of money. 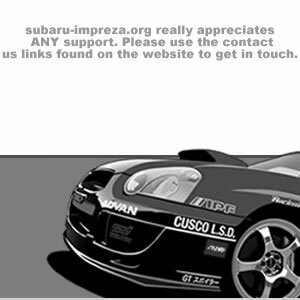 So, if your new (checklist) to the world of Subaru Impreza or already considered an expert, this site is for you. Massive savings on Impreza related after sale products can be gained! This site is in no way affiliated with Fuji Heavy Industries Ltd or its approved distributors including Subaru.